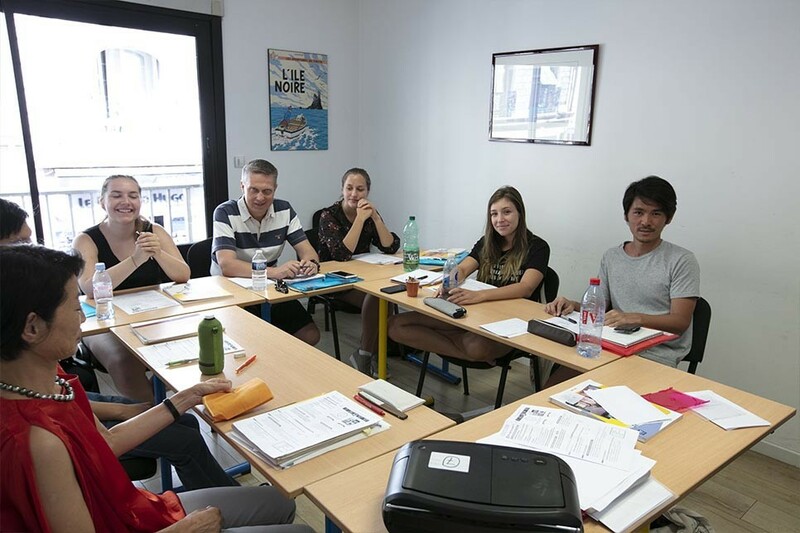 We prepare our trainees for the DELF (Diplôme d'Etudes de Langue Française) and DALF (Diplôme Approfondi de Langue Française) exams. These have been reorganised according to the Common European Framework of Reference. The examinations, from the lowest to the highest level are as follows: DELF A1, DELF A2, DELF B1, DELF B2, DALF C1, DALF C2. When preparing for the A1, A2 and B1 exams you will follow the general French intensive programme GR 20 in the mornings, plus you will have three afternoons of group lessons dedicated specifically to exam preparation. It is possible to sit these exams in Sophia Antipolis. All relevant information will be given to you upon arrival at International House Nice. We recommend that you enroll before your arrival due to the strict terms and conditions of the examinations. 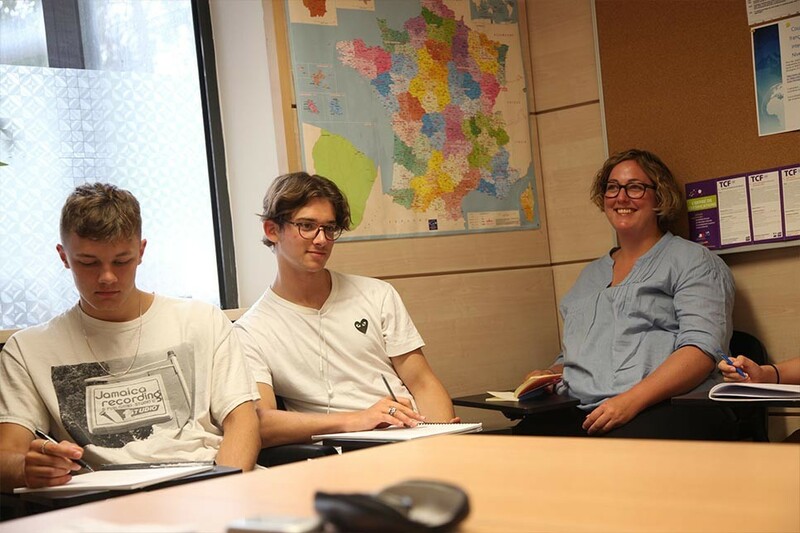 When preparing for the DELF B2 exam you will follow the general French intensive programme GR 20 at a B2 level and to complement this you will have two one-to-one lessons. In these private lessons the teacher will prepare you for the exam by practising the oral element and marking your written homework. Preparation courses for the DALF C1 and C2 examinations follow the same structure as the preparation for the DELF B2 exam. The University of Nice is the examination centre and there are usually two exam sessions per year, one in June and the other in December.